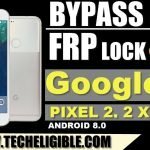 Are you guy facing google frp lock issue on your Google Pixel Android 9 (Pie) device?, surely you can’t bypass frp with talkback 7, because Android 9 has Talkback 7, so we brought for you another unique method to Bypass FRP All Google Pixel Android 9.0 Pie, just follow below steps very carefully, and do comment us if you have any issue regarding frp method. 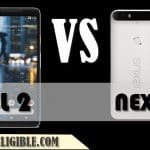 Note: This method will work on Google Pixel XL ,Google Pixel 2 , Google Pixel 2 XL , Google Pixel 3. -If your device has “SIM CARD”, so Remove SIM Card. -Connect Wi-Fi to your Google Pixel device. -Go back to very first “Hi There” screen by tapping on back key multiple times. 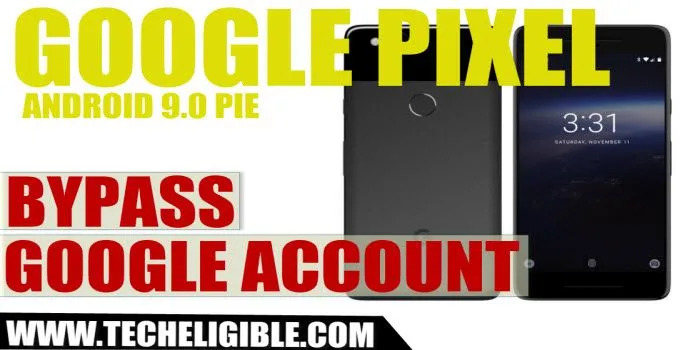 -Now insert any working “SIM CARD” in your Google Pixel device to Bypass FRP All Google Pixel Android 9.0 Pie. 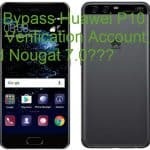 -If you are asked to enter unlock code for sim, just inter that, whatever Pin CODE you have for the SIM. -Now press “Power Key” to lock your phone. -Now again press “Power Key”, and you will see a popup window of “Not Signed in”. -Just slowly swipe that window to the “Right”, yes you have to swipe that window slowly from left to right. -After swiping that, you will see “Setting gear icon” there, Just tap on that. -Now you will see a “exclamation icon”, just tap on that (See below image). -After that, you will be taken to the “APP INFO” screen, just tap on “Advanced”. -Tap on “Browser app”, after that tap on “Opening Links”. -Go down and tap on “Youtube”. -From there, tap on “Youtube icon” again. 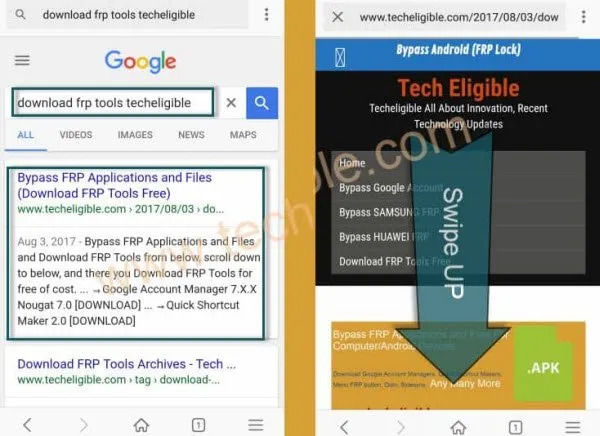 -Now we will have screen of “Welcome to Chrome”, that means we can now easily download frp bypass tools to Bypass FRP All Google Pixel Android 9. 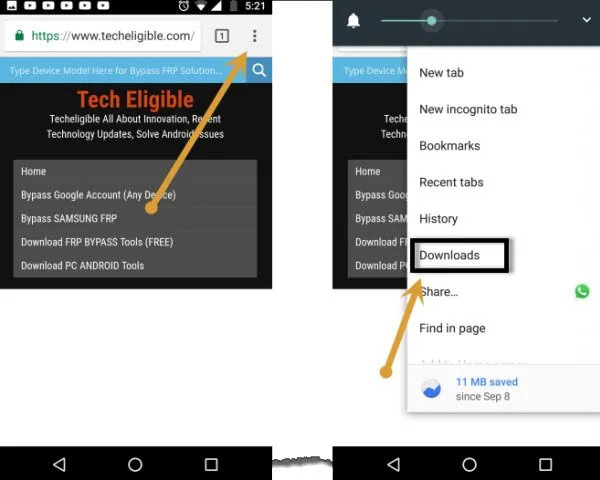 -Now from Chrome Browser, we have to download some frp bypass apk apps free. -Go to 1st search result, that will surely belong to our techeligible website. -Go down & Download from there below 2 apk apps. 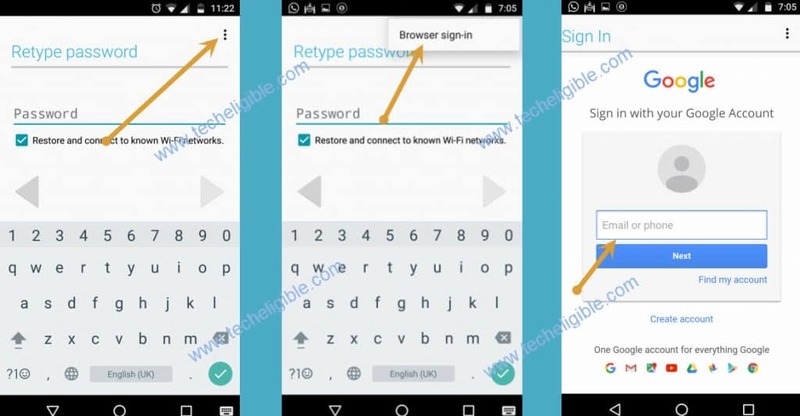 -Wait until downloading finish of both frp bypass apk apps. 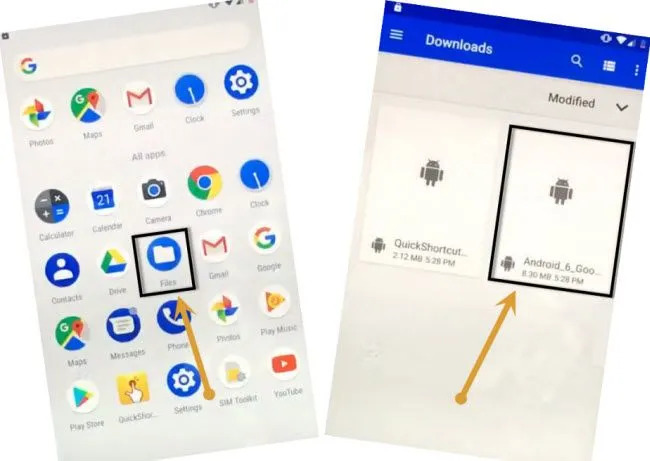 -After that, we need to access “Download Folder” to install apk apps so that we could easily Bypass FRP All Google Pixel Android 9. -Tap on “3 dots” from top right corner & select “Downloads”. -There you will be able to see your both downloaded apk apps. 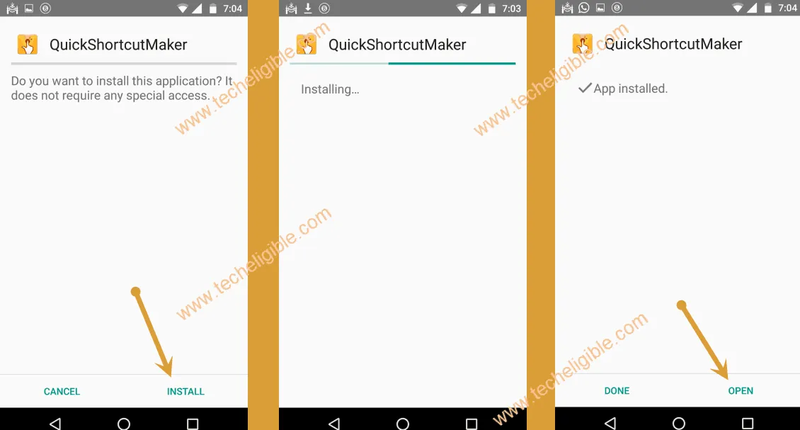 -Tap on “QuickShortcutMaker” app, and then you will see “Chrome” popup window, just tap on “Settings” from that popup window. -Enable the option of “Allow from this sources”. -Type in search box “Pixel Launcher”. -After that, you will see “Pixel Launcher” in search result, just tap on that, and then tap on very first “Pixel Launcher”, after that tap on “Try”. -Congrats, now you have successfully accessed to your Google Pixel Home Screen. -Go to “MENU”, and then tap o “FILES” to access download folder again. -Now there you will be able to see your both downloaded files. -Tap on “Google Account Manager“, and then tap on “Install”, after that tap on “Done”. -Now tap on “Quick Shortcut Maker”, and then tap on “Install”, after that tap on “Open”. -Type in search box “Google Account Manager”, and from the result tap on “Google Account Manager” to expand it. -Now you will see list of “Google Account Manager”, you have to select only 1 of them that appears with “Type email and password”. 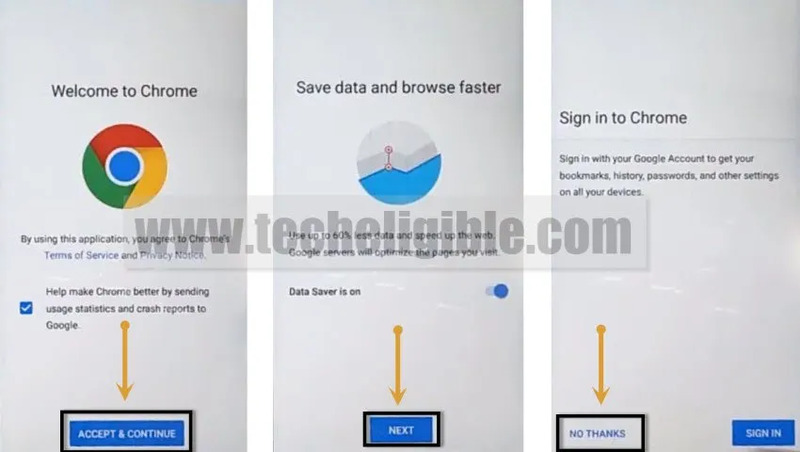 -Sign in there with your any valid gmail account to successfully Bypass FRP All Google Pixel Android 9. 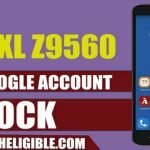 -Once you signed in successfully, that means you have successfully bypassed Google Account. -Tap on “Setting gear icon”. -After that, tap on “Apps & Notification”. -Tap on “See all apps”. 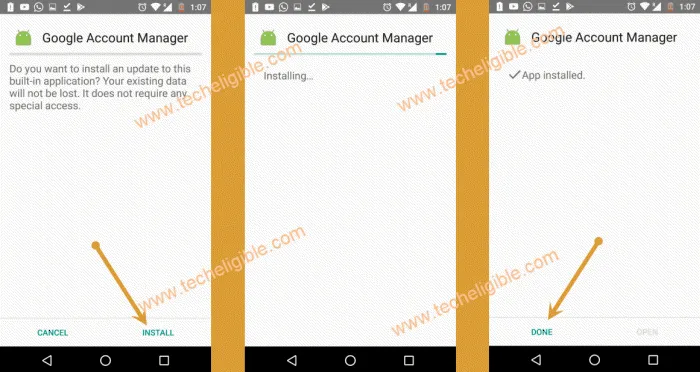 -Now tap on “Google Account Manager”, after that select “Uninstall”. -After successfully uninstalling, you have to reboot your Google Pixel device. -Long press “Power Key”, and then select “Restart” option.